Life at the Beach! 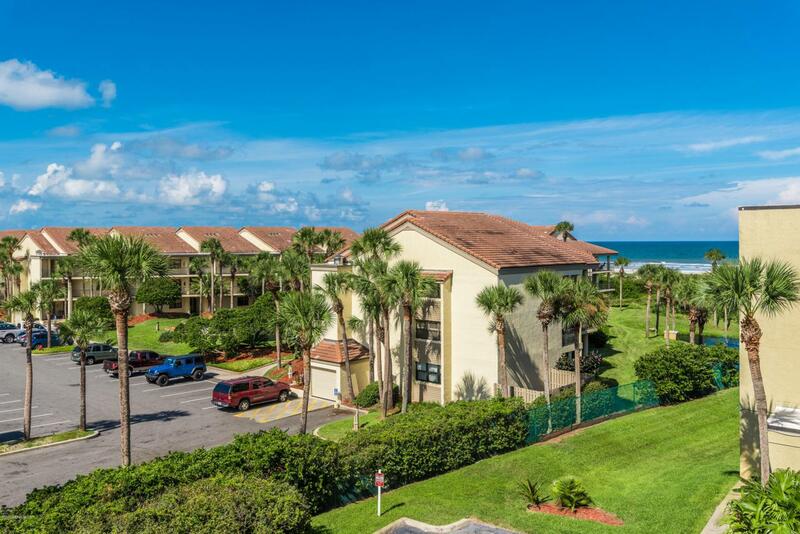 Gorgeous 3BR/2BA OCEANVIEW condo located on the top floor end unit! 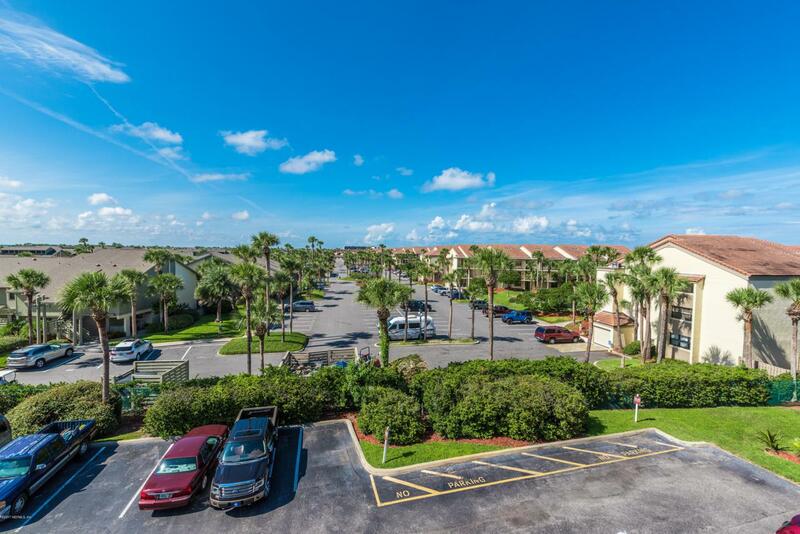 This spacious unit offers tile floors throughout along with an updated kitchen offering granite tops, cabinets w/pull outs, recent appliances and bar top seating. Dining area opens to a roomy living room with ocean views. 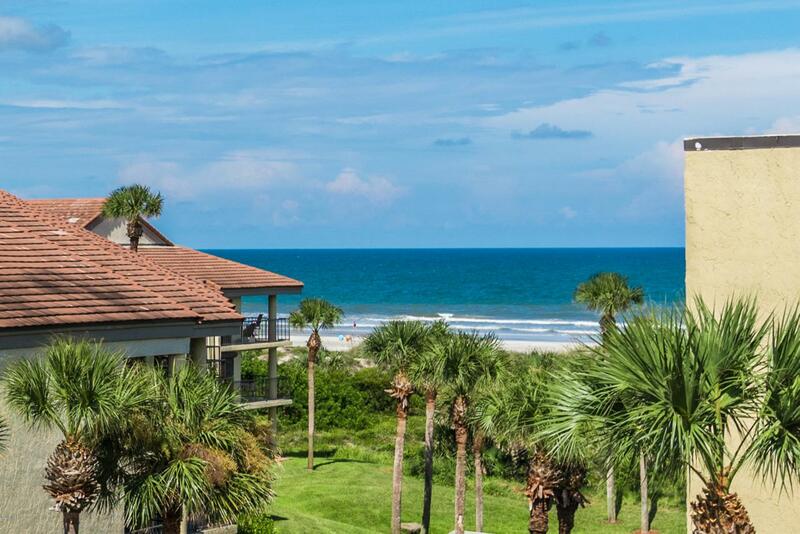 You'll love spending your time on the large covered patio enjoying the sea breezes and views. Master offers doors to lanai, jacuzzi tub/shower and reach-in closet. 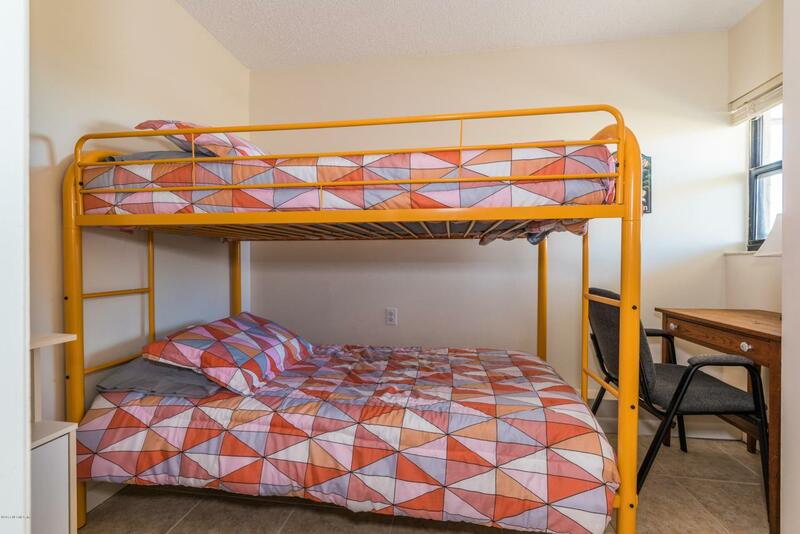 Offered Fully Furnished!